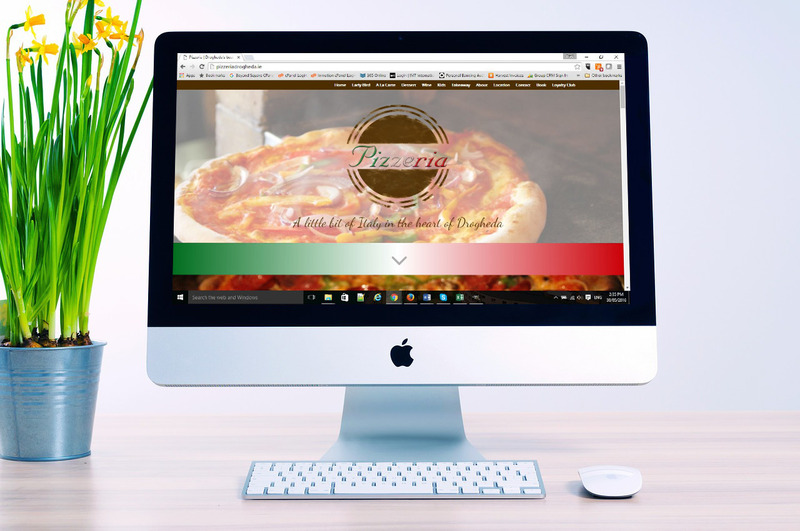 Having been responsible for he original design of the Pizzeria website, the team were keen for us to up-date their online look. They wanted a web design that added a bit of class and style to their web presence. Our new deign makes use of the beautiful visuals they supplied and it puts their dishes right out there on display. Visitors to their site will not only find the information that they’re after but they will also get a clear picture of what they can expect to be served when they choose to dine at Pizzeria.